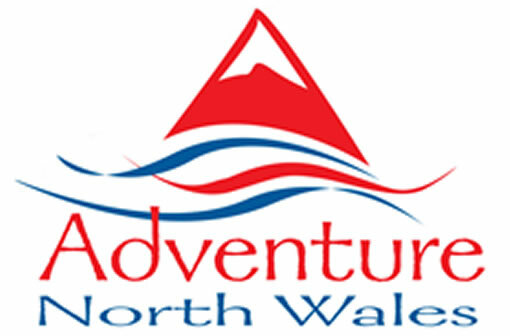 North Wales is a real playground of outdoor adventure, a great destination for you to enjoy a weekend escape and share an exhilarating experience with friends. This weekend of exploration rafting pulsating white water grade 2-4 rapids on the UK's most exhilarating venue on day one followed the next morning by a 2 hour ride along the beautiful tracks and trails of the North Wales hills with a local guide. If you've never experienced the sheer thrill of white water, now's your chance! We kit you out in a wetsuit, buoyancy aid and helmet, then run through the basic manoeuvres on dry land before launching onto the river. The course runs a kilometre and a half through swift rapids with names like Ski Run, Graveyard and Donkey's Kick. Talking of kicks, this trip kicks your average theme park white-knuckle ride straight into touch. This activity will last for 2-3 hours and will include 4 runs down the river. The White Lion Royal Hotel is situated in Bala, an attractive and lively historic market town within the boundaries of the beautiful Snowdonia National Park. The Hotel is ideally situated for touring North and Mid Wales. With 25 rooms recently renovated with stylish décor the White Lion is a perfect escape from busy lifestyles. Groups of 6 or more are required to leave Credit Card Details at Reception on arrival. Enjoy a stunning 2 hour pony trek along the treks and trails of the hidden Glen Ceiriog hills taking in the beautiful panoramic vistas. Riding is for novice and those with more experience and fully supervised. After your hat fitting and introduction to your steed (no long face jokes please!) you mount up and head out into the stunning countryside following an experienced guide. A truely lovely way to take in the North Wales hills.